Studs? check, Transparent? check! 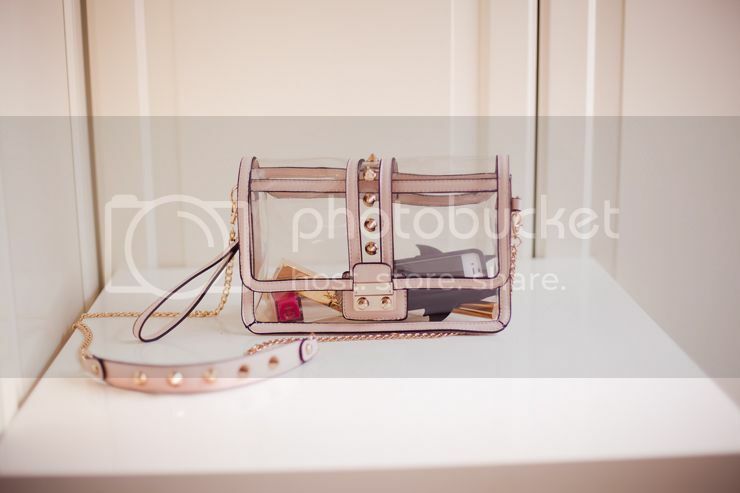 My new transparent shoulder bag with light pink lining, studs and golden chain is my latest wardrobe addition! 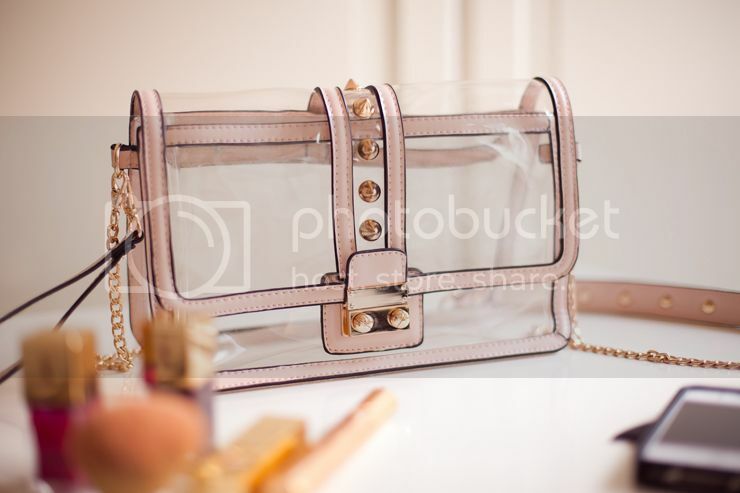 The bag is heavily (and heavenly) Valentino inspired and even not being the real deal I adore it just the same, actually it makes me crave a real Valentino even more! Pretty cool, but I’m not sure I want people to see what’s in my bag. The bag looks so cool. 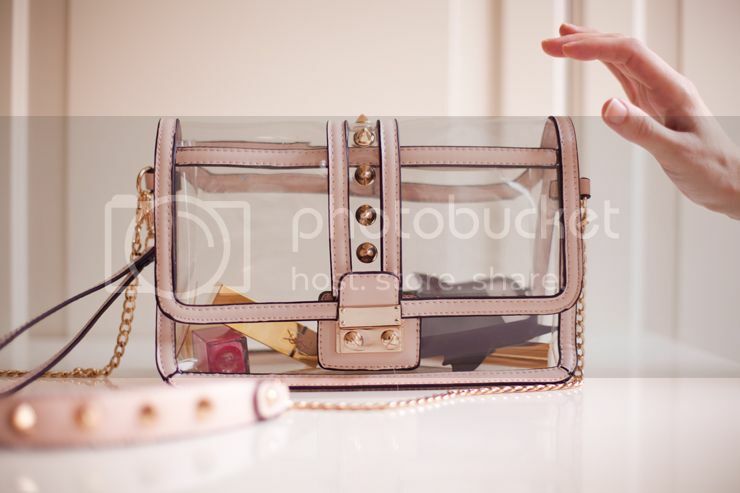 @Q I think you have to remember that the point of a transparent bag is to flaunt cute things that normally hide in your purse! Cute bag! Just not sure about the transparent issue! 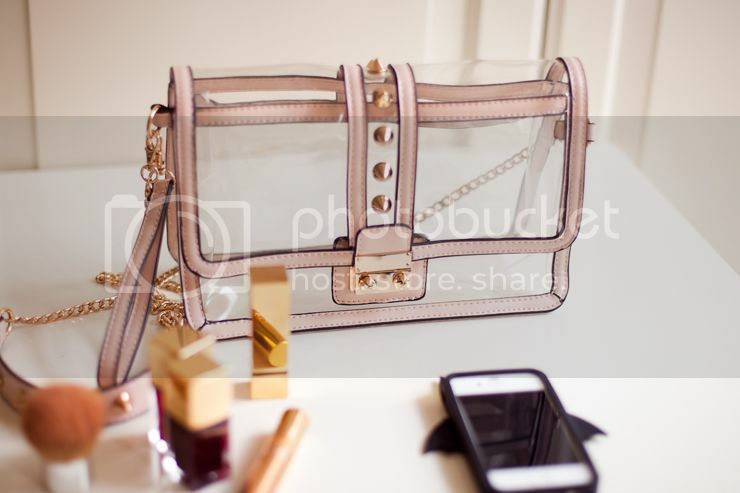 LOVE this bag, so pretty and great pictures! So cute! That bag is gorgeous! i’ve been looking for a bag like this for a while! adorable! 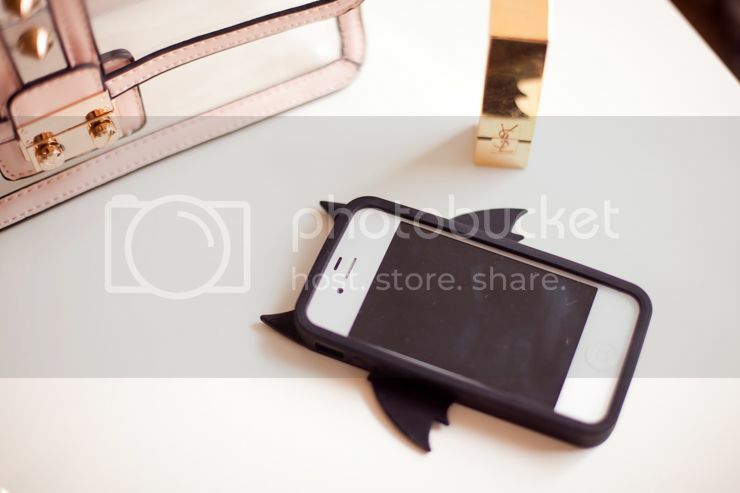 Amazing bag, looks really cool! Hello, where did you get this bag from?